Before we held regular hack days, we'd down tools at 5pm each day to work on personal development. Back in February 2013 we thought it'd be a good idea to team up on an internal project to practice some new methodologies such as behaviour driven development (BDD) whilst having a bit of fun. 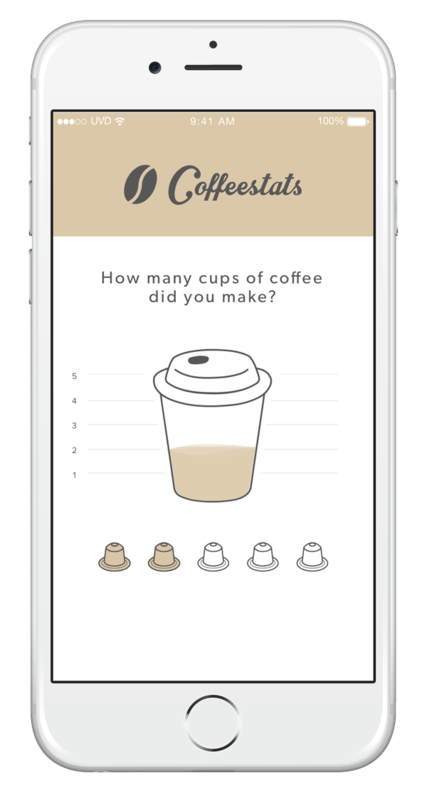 Since then, Coffeestats has been a great outlet for the team to practice learning new tech and has been re-written (and designed) several times over. 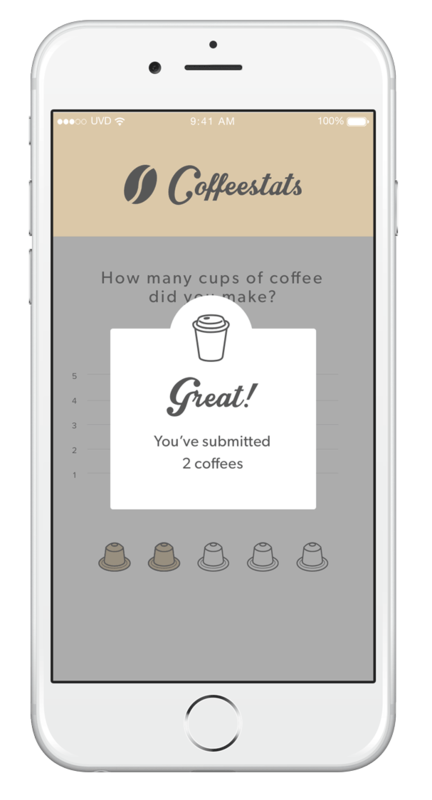 We have Coffeestats running next to our Nespresso machine, and the team use the nifty admin area to record how many coffees they made. Using D3 we’ve visualised this data on a public site and added the total daily count to our footer. 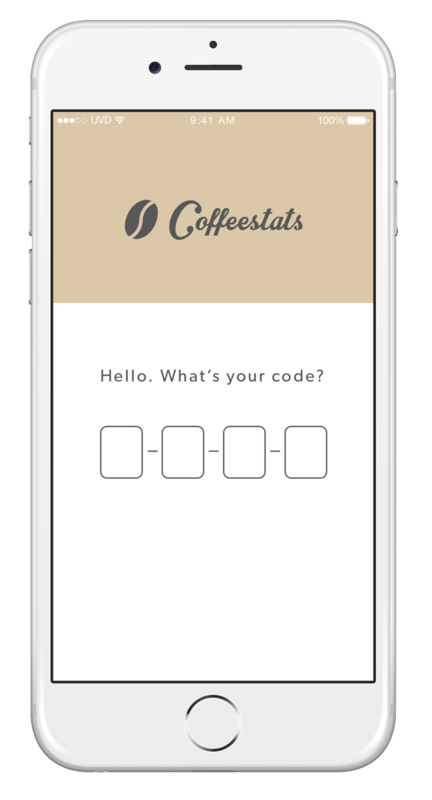 We’re now on version 3.0 of Coffeestats, the latest incarnation having been built with a NodeJS REST API which includes unit tests using Mocha/Chai and full service tests using the supertest library.